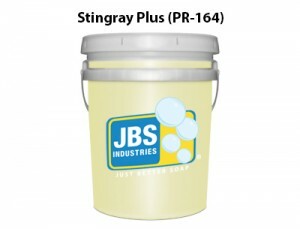 A safe alternative to HP, a pre-soak without the harmful side effects to people and equipment. You can count on it to remove road film, oxide films and brake dust from vehicle surfaces. It’s also a remarkable cleaner on chrome and wheel rims that is one of our most popular reclaim-friendly car wash products.